Twitter is now worth less than it’s Chinese clone “Weibo,” according to a report by TechInAsia. Weibo’s market cap is reportedly now at $11.32 billion, whereas Twitter currently stands at just $11.23 billion. Weibo is also reported to have brought in 70 million new users within the past year, as opposed to Twitter, which has lost around 5 million active users within twelve months. Twitter’s current userbase number is 313 million– just 31 million more than Weibo’s. 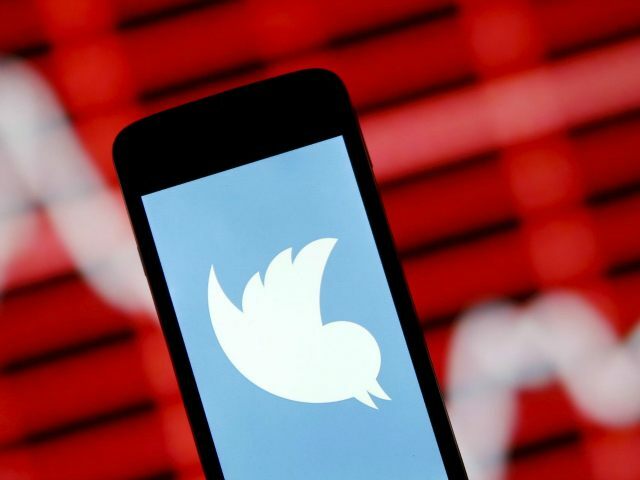 Twitter’s stock crashed this month after all of the social network’s expected bidders pulled out of a potential purchase, including Disney, Salesforce, and Google. The social network’s stock value fell even lower after a “teen survey” also found no interest in the platform. Twitter has been heavily criticized over the past year for its increasing censorship and political bias, which has led to Breitbart Senior Editor Milo Yiannopoulos being permanently banned from the platform, with sanctions for others including James O’Keefe, game developer Mark Kern, and YouTube star PewDiePie. Meanwhile, Twitter has repeatedly failed to sanction Islamic extremists, violent Black Lives Matter activists, and sexual harassers, while even going as far as to block journalists who are critical of Turkish president Erdogan at the country’s request. Last week, a leaked memo showed that Twitter CEO Jack Dorsey described the social network as the “people’s news network,” despite users hemorrhaging from the platform to more free speech friendly networks such as Gab.